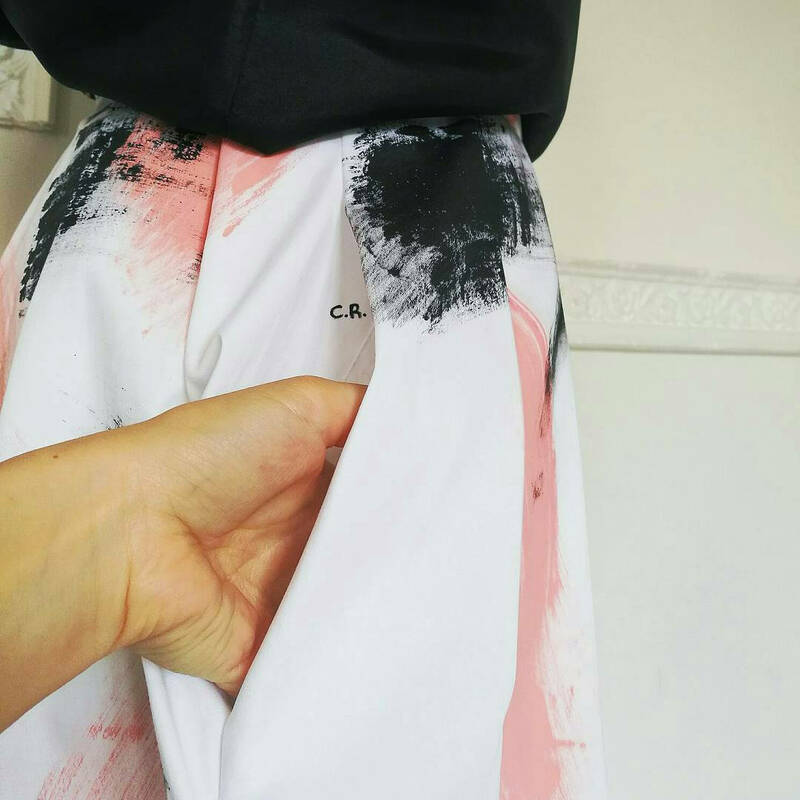 Handpainted skirt, a new special version of this shop's bestseller, JACQUELINE skirt. 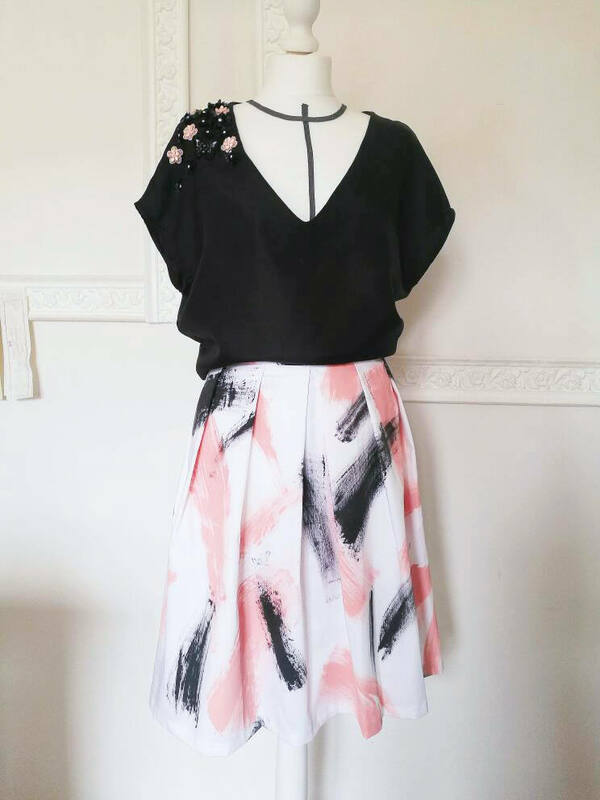 A pleated skirt with pockets, made in a high quality cotton satin fabric, ideal as formal skirt, for graduations, weddings, a garden party, a ceremony and for every day too, to dress up with a hint of fashion. 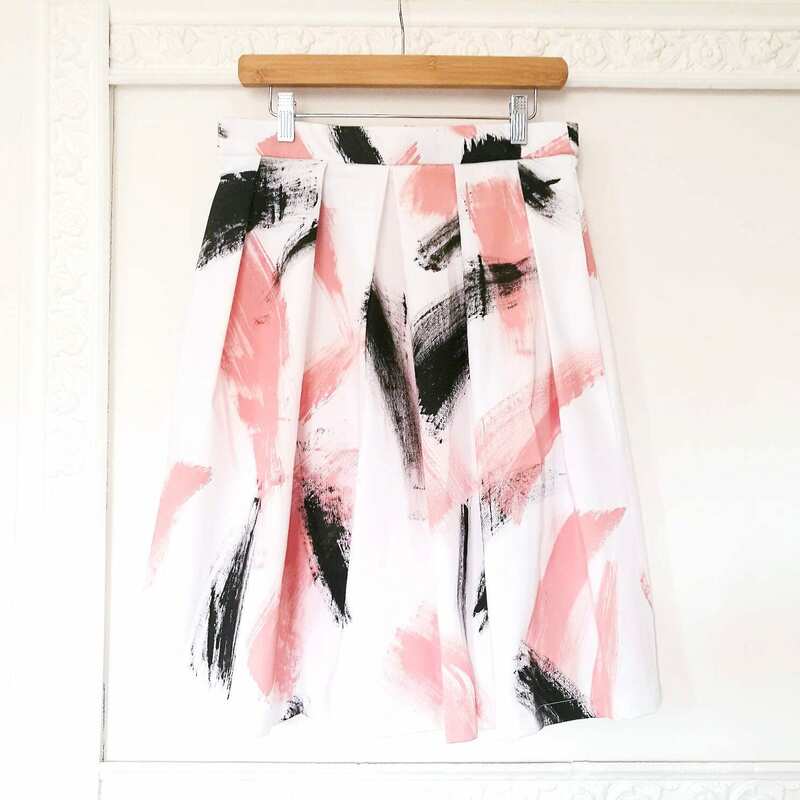 JACQUELINE handpainted skirt is a delightful, authentic artisanal italian cloth, totally handmade in Italy, to love, wear and keep jealously in the wardrobe before passing down to your own daughter. 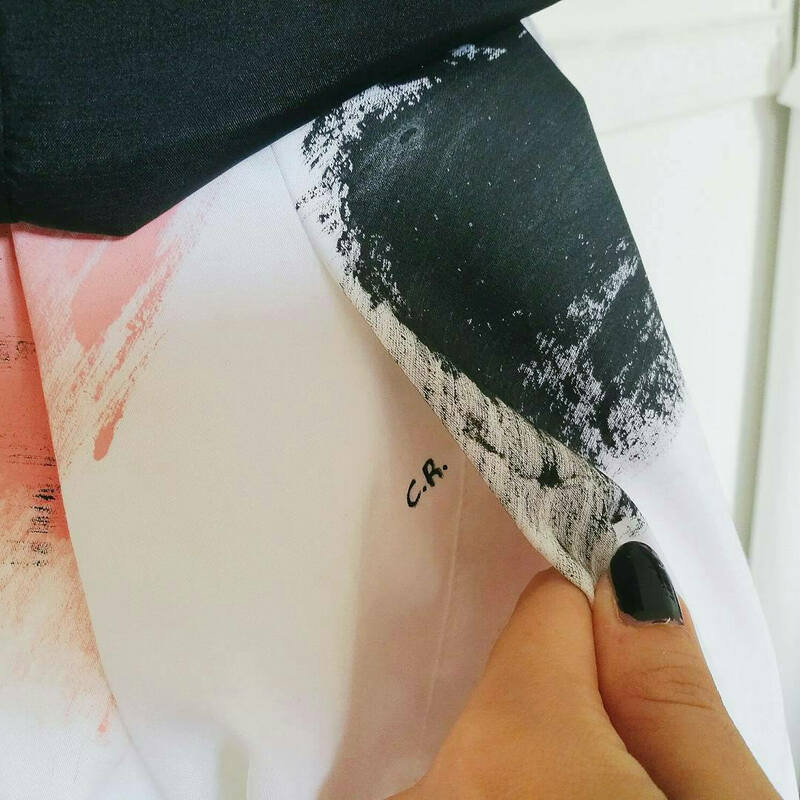 Your own initials hidden in a pocket. If you need a different length, different colors for brushstrokes or other requests, please send me a convo.